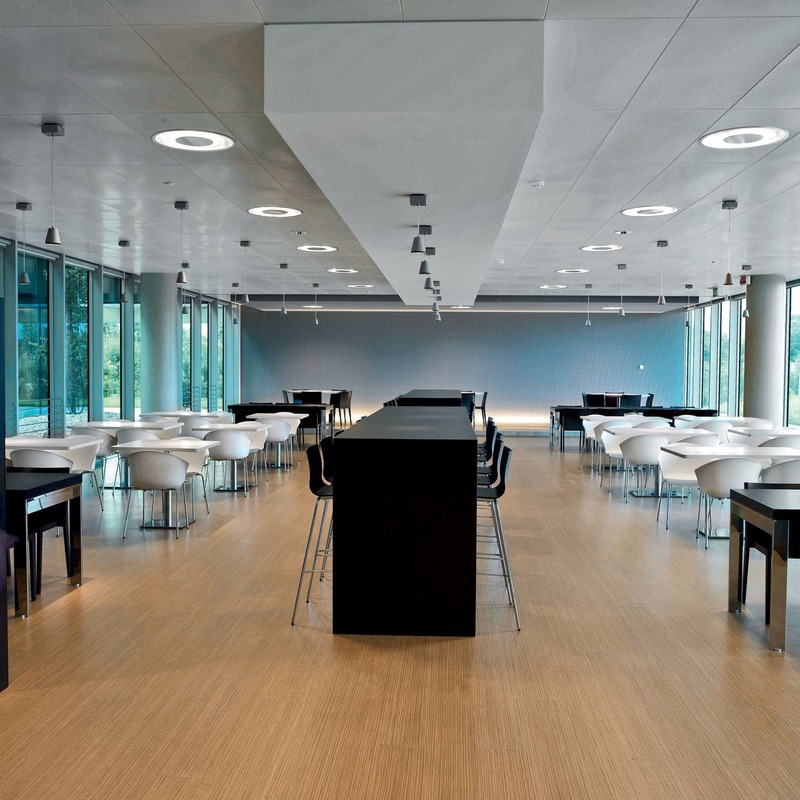 Martex furnished the Homes business centre, a new and impressive architectural complex that combines the executive, commercial, technical and administrative parts of five furniture companies. 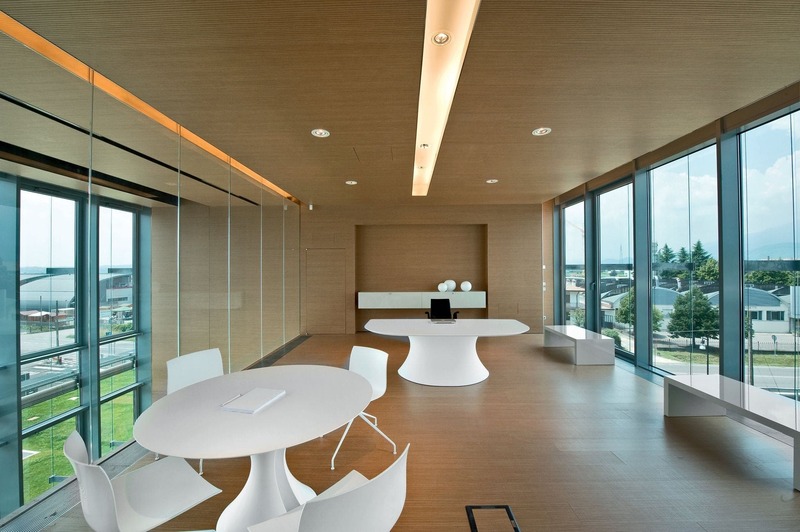 The building was designed according to modern concepts of aesthetics, functionality, energy saving, soundproofing and the quality of the workplace. 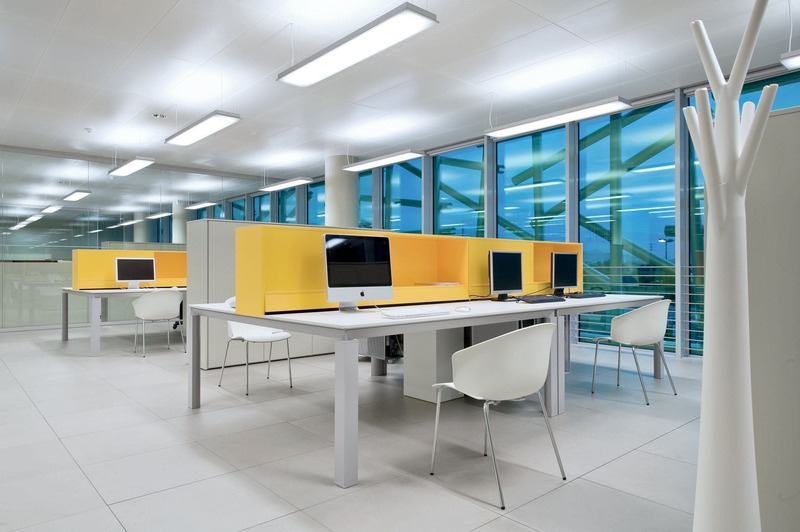 The office layout includes large open space, furnished with Han desks in the Silicio finish, matched with green and orange coloured accessories. Homes chose Han because it creates an elegant and refined environment and, thanks to its flexibility, it easily adapts to future needs. 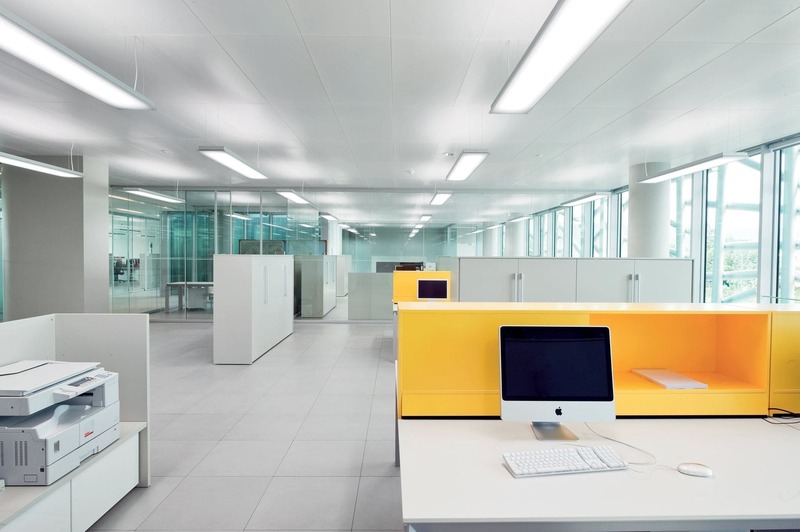 The attention paid both to the use of natural and artificial light and to the sound absorption of ceilings and walls has ensured the company offers an excellent standard of wellbeing.